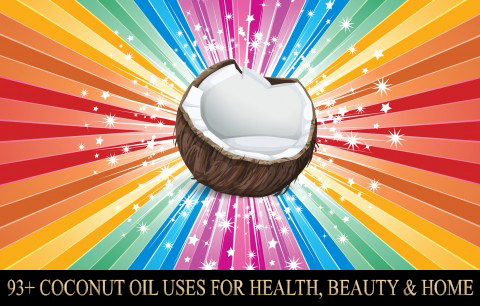 Coconut oil contains healthy saturated fats that offer several health benefits. 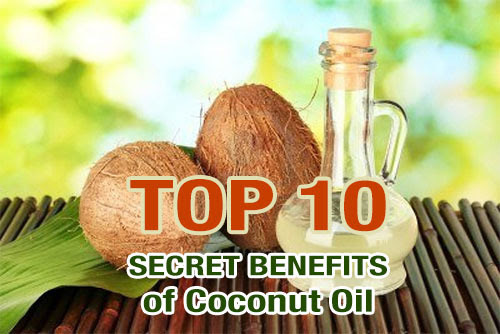 Therefore, you must replace your vegetable oil in the kitchen pantry with coconut oil as a healthy cooking medium. 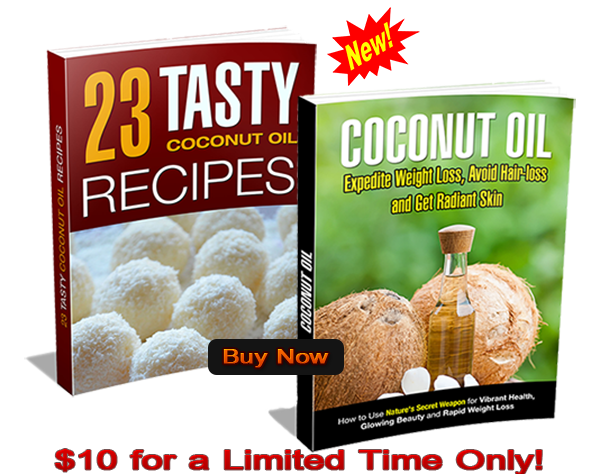 Let’s look at some of the deep-frying recipes using coconut oil. At room temperature, coconut oil obtains a solid state; hence, you can use it for deep-frying even during winters. The oil melts at a temperature equal to 76°F, thus in can be used in extreme summer conditions as well. In addition, the smoking point of coconut oil is as high as 350°F; thus, it is the best cooking medium when you are deep-frying because it will provide healthy nutrition to your body. Mix buttermilk, pepper, salt, paprika, cayenne pepper, and garlic powder in a bowl, two hours prior to cooking chicken. Add chicken to the mixture and marinate for 2 hours or above in the fridge. Mix baking powder and flour in a bowl. Heat coconut oil in a deep fryer at 350°F. Meanwhile, add flour, cornstarch, baking powder, kosher salt, and sesame seeds in a bowl; whisk well until a smooth blend. Add vodka and water to get a good batter. Add the cauliflower. Lift the pieces one by one and put into the hot oil. Toss the cauliflower on to its other side for deep-frying. Cook for 6 minutes or until golden brown. Drain excess oil by transferring the cauliflower on a paper napkin. Add salt seasoning, scallions, and sesame seeds to serve. Prepare the batter by mixing flour, beer, coconut flakes (1/2 cup), salt and sugar in a large bowl. Cover the batter and marinate for an hour. Peel and devein the shrimps but do not discard the tails. Heat coconut oil at 350°F. Sprinkle paprika on the shrimps and coat it with the batter. 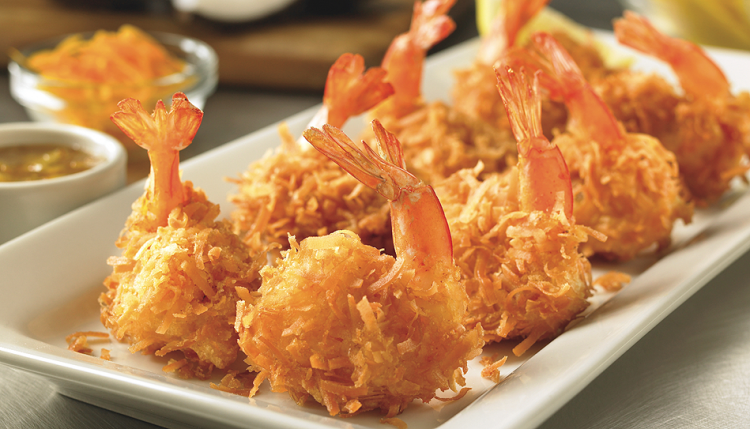 Fry the coated shrimp for 2 or 3 minutes; toss it to the other side when one side becomes golden. Drain the excess oil using a tissue. Serve hot with marmalade dip sauce. Prepare the oven by heating it at 350°F. Toss the peeled parsnip and carrot in coconut oil and roast. Flip the vegetables to their opposite side; avoid burning them. Garnish with cinnamon powder and paprika and serve. Put eggs, almond flour, coconut milk, and sea salt in a blender. Stir well until you get a smooth blend. Cut the fish into thin slices or finger strips. Heat coconut oil in a skillet at a temperature of 350°F over medium heat. Coat the fish strips well in the batter and fry them one at a time. Toss fish strips on to the other side and fry until golden brown. Serve hot with tartar sauce. 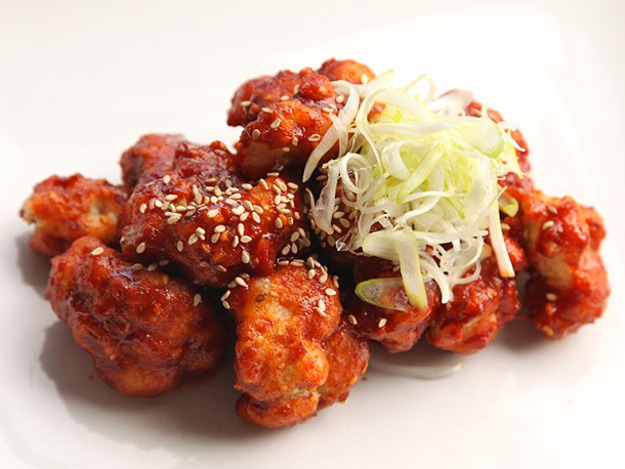 Cut the chicken into thin strips or fingers. Beat the eggs in a bowl. Add coconut milk into the egg mixture; whisk well until you get a smooth blend. In another bowl, add shredded coconut, coconut flour, onion powder, garlic powder, black pepper, and sea salt. Mix well and ensure the coconut flour does not form any lumps. Heat coconut oil in a skillet at medium heat. 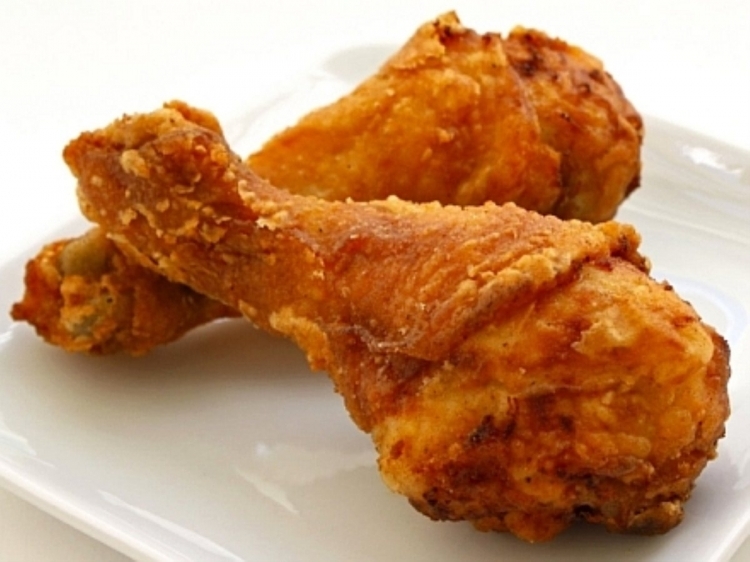 Start coating the chicken with the batter. Coat it with the flour mixture first, then the egg mixture, and finally coat it with the flour batter. Add the chicken pieces, one at a time, to the hot oil in the skillet. Serve hot with balsamic dip. Put ¼-cup warm water and honey in a bowl; mix well. Place a skillet at medium heat and heat coconut oil in it. Add banana slices into the hot oil. 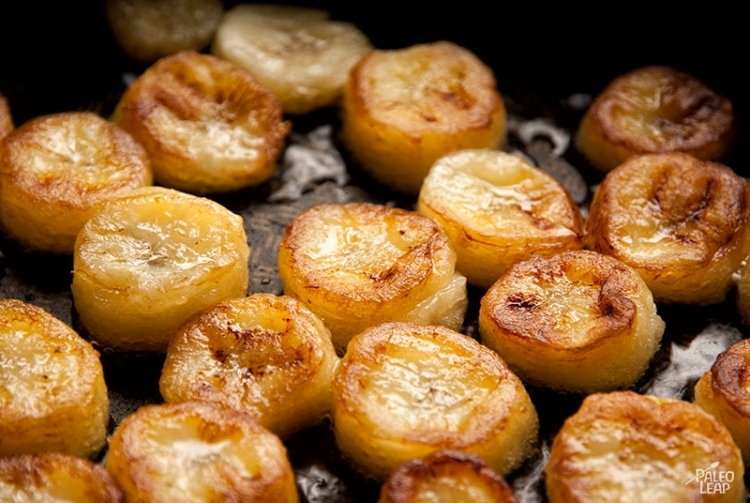 Fry the slices for two minutes; toss them to the other side and fry for another two minutes. Take out the slices from the skillet and place it nicely on a serving dish. Garnish it with honey mixture and cinnamon and serve hot.